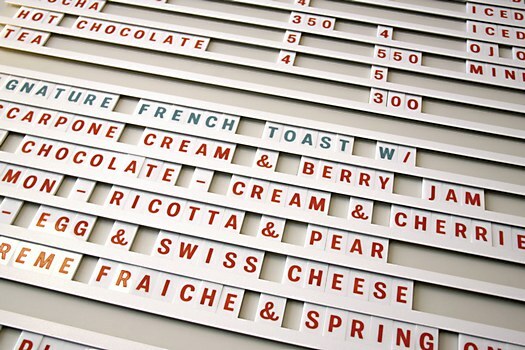 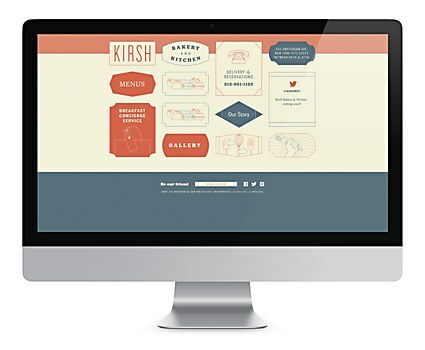 Mucca imitates user interface design in the menu of a New York eatery. 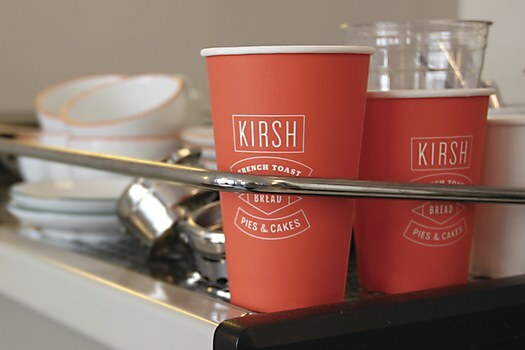 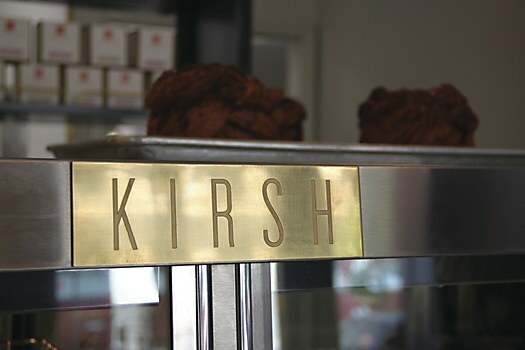 Kirsh Bakery and Kitchen is not your typical bistro, but a bistro and bakery in one. 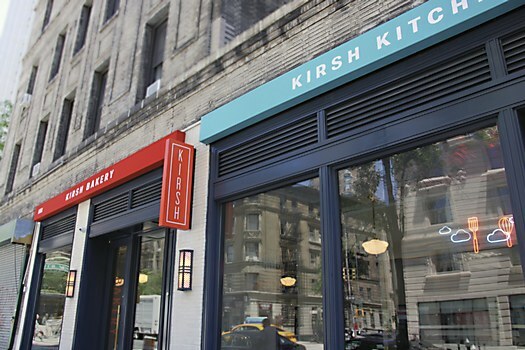 It’s a new eatery from chef Dan Kirsh, the kind of place that New Yorkers can flock to for scrumptious fare day and night, from radically reinvented french toast to decadent Alsatian pastries. 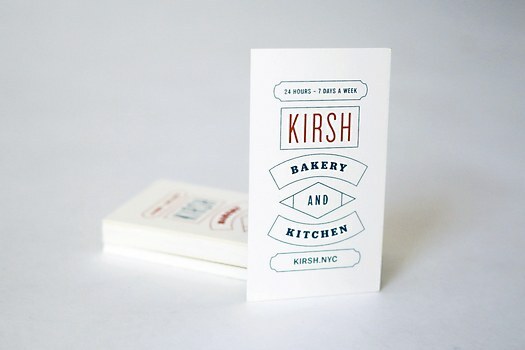 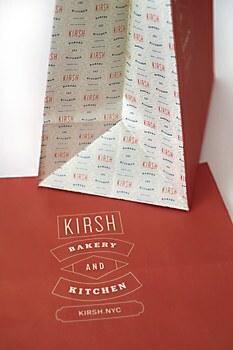 When Mucca Design was tasked with branding Kirsh Bakery and Kitchen, it’s this dual personality and familiar, yet forward-thinking feeling that informed the New York–based branding studio’s design. 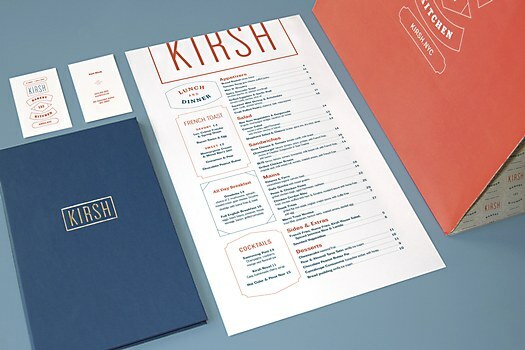 The studio created a strong two-tone color palette to represent the bakery-and-kitchen concept, as well as a modern illustration style that cues diners to expect something new. 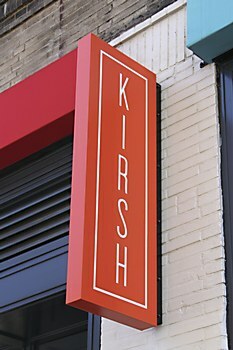 Working with chef Kirsh also allowed Mucca to perfect the item central to the eatery’s dining experience: the menu. 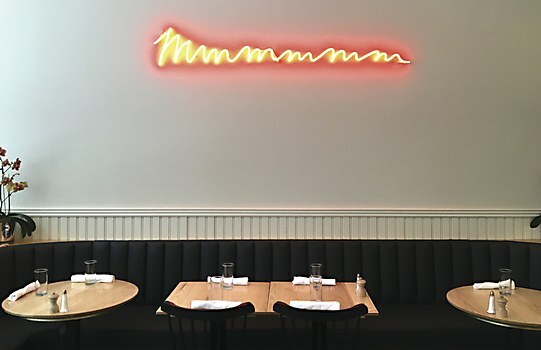 It would be the one opportunity the eatery had to capture patrons’ full attention and let them know what to expect, so Mucca approached the menu as if it were a user interface, creating something brief that’s nonetheless able to guide bright-eyed early birds and late-night revelers alike to important features. 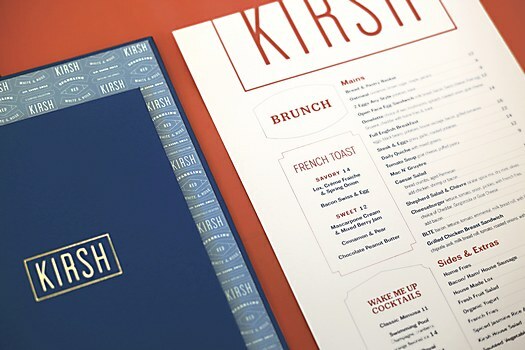 Every detail of the menu was carefully crafted, including its custom gothic typeface and a flexible modular system that works on everything, from large-scale signage to delicate endpapers. 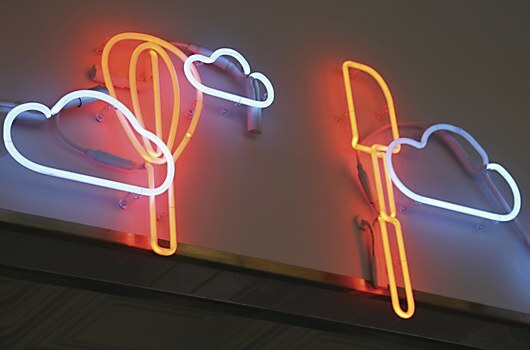 After perusing the menu’s offerings, eyes wandering across the dining room will find a neon sign declaring “Mmmm”—and, after tasting their orders, patrons will, too. 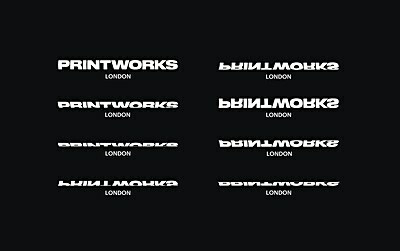 Only emulates historic printing processes in its identity for a new London venue. 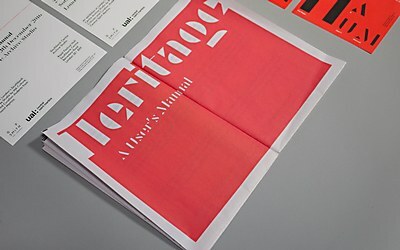 Bond Agency based its identity for an archive exhibition around the stencil typeface Cut. 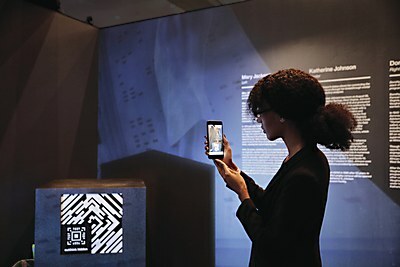 Ogilvy & Mather and IBM partner with T Brand Studio to reveal the hidden figures of STEM.